The Cornell Small Farms Program is offering three two-day Agroforestry Trainings for Military Veterans in 2017. Agroforestry includes farming practices that combine trees and forestry with crop production. 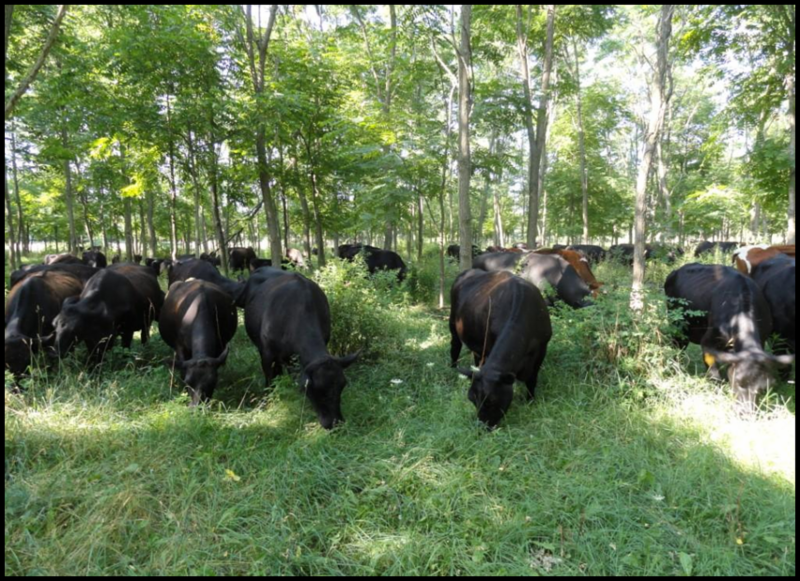 Three workshops will convene to focus on the most viable tree-crop enterprises including maple syrup, log-grown shiitake mushrooms, and silvopasture (combining livestock with trees). Each training includes classroom instruction and site visits to farms in active production. Content will cover the technical aspects of production as well as the financial and business considerations for each venture. This veteran-focused workshop will cover everything you need to know about the preparation and planting of a fall vegetable garden. Whether growing food for the family or preparing to sell for a Fall Market or farmstand, home gardens are a great way to provide for you and your family. The workshop will guide beginning homesteaders and gardeners through the process of choosing the best crops for fall production, preparing the garden, and proper growing techniques. In this hands-on workshop, participants will learn about: site assessment and bed preparation, direct seeding and transplanting, organic pest and weed control, mulching, and more. The workshop includes a free lunch at the Legion. Come join your fellow veterans to learn about growing, share ideas, and help grow a strong network of Veteran Growers. Cornell Cooperative Extension of Broome County will be hosting a workshop on learning the fundamentals of raising chickens in your backyard. This workshop will be a fast paced all-inclusive presentation on raising chickens. Topics that will be covered include: purchasing chicks, brooding birds, comparison of various production models, nutrition, management, processing and marketing. We also will look briefly at egg production, broiler production and turkey production. and then will host an on-farm hands-on component at a local farm to see some techniques in action. Priority for spots will be given to veterans in the Southern Tier, but others are welcome to attend as space permits.